A calculator for electrical engineers. 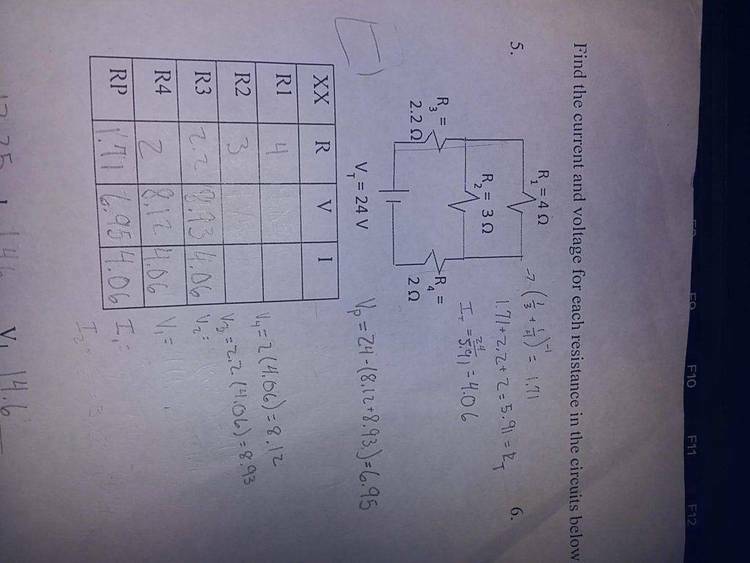 Does resistor calculations using standard values. Great time saver.